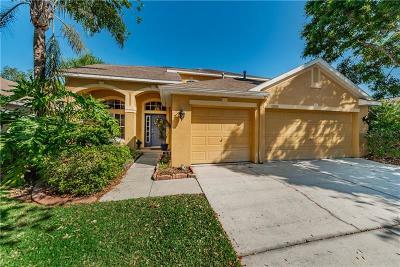 WestChase is located in southwest Hillsborough County, and bordered by Oldsmar, Keystone, Town n Country and Citrus Park. 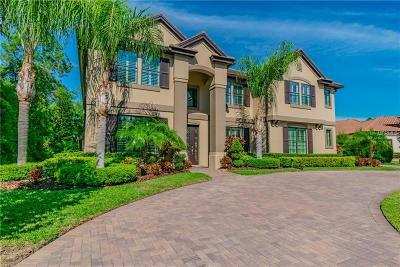 WestChase is a master planned, deed restricted community encompassing over 2000 acres. 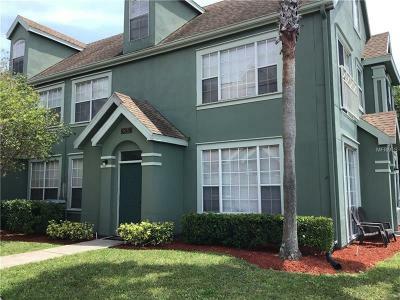 One of the major benefits of the community is its location, which allows quick access to Tampa International Airport, Westshore business district, Tampa Bay Downs horse track, downtown Tampa, minutes from 3 different malls, including International Plaza, and just 25-35 minutes from St. Petersburg and the gorgeous beaches of Pinellas County. Featuring 3,478 homes in 29 separate neighborhoods, the community is a good size without feeling congested. Each neighborhood has its own hub of activity, which means there's something for everyone in WestChase. The award-winning community, created Newland Communties, features the WestChase Golf Club, an 18-hole public golf course, hundreds of acres of preserved land, multiple parks, playgrounds, picnic pavillions, nature trails, a soccer field, sand volleyball, and two swim and tennis centers. The heart of WestChase is WestChase Town Center, which creates and urban lifestyle feel. 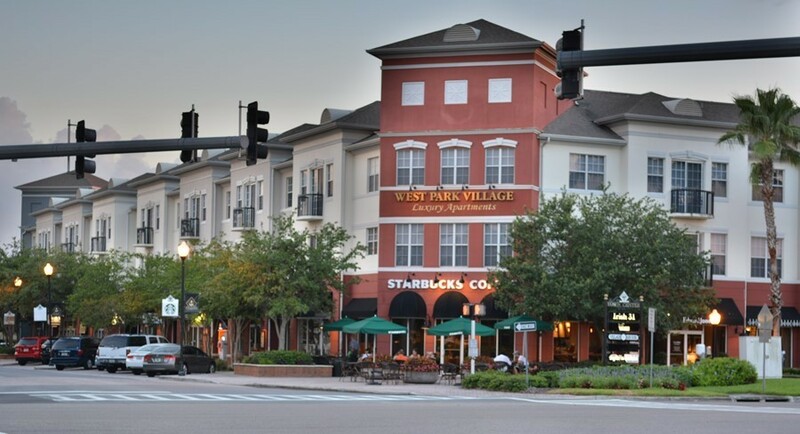 WestChase Town Centers has a Village Market, restaurants, coffee shop and much more. The town center is also the location of many community events and gatherings. 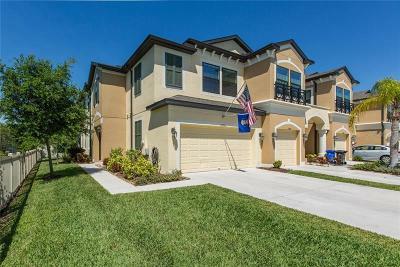 The homes in the community include condominiums, townhomes, villas, neo-traditional, porch style homes and single family homes ranging from the mid $100s to over $850,000. There are gated and non-gated neighborhoods and the neo-traditional neighborhoods feature alleys and quaint front porches. The Bridges - Includes six villages, Woodbridge, Stonebridge, Baybridge, Wakesbridge, Sturbridge, and Stockbridge. Woodbridge & Stonebridge are gated, maintenance-free villa communities featuring their own private community pools. 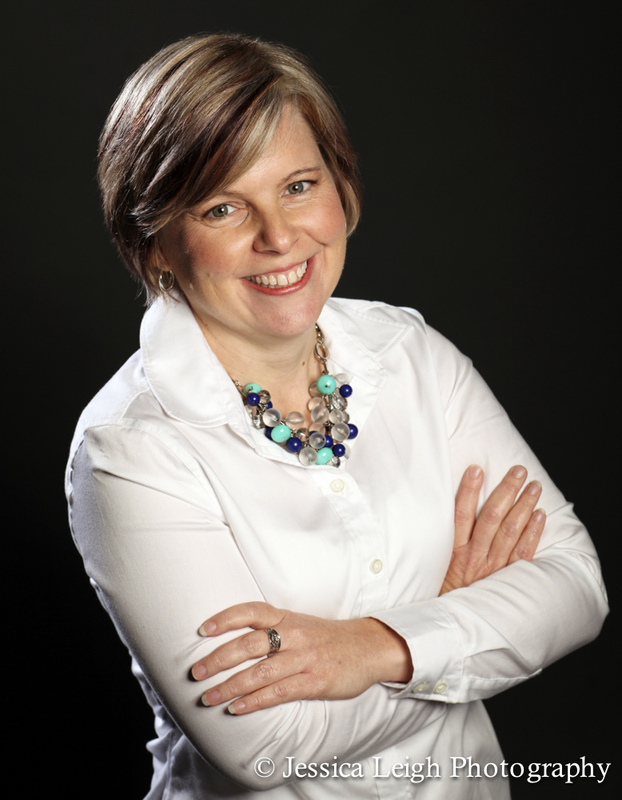 Baybridge, Wakesbridge, Sturbridge and Stockbridge consider of single family homes. The Fords - Includes six villages of single family homes. The villages include Abbotsford, Brentford, Castleford, Chelmsford, Kingsford and Stamford. Glencliff - Single family patio homes which are maintenance-free. The Greens - Manned guard gated community, which includes 7 villages. 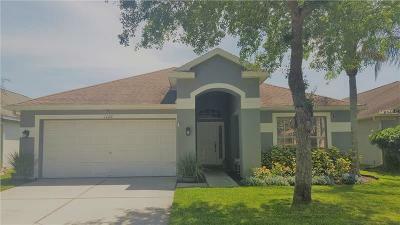 The villages include Greensprings, Greencrest, Greenhedges, Greenmont, Greendale and Greenpointe. 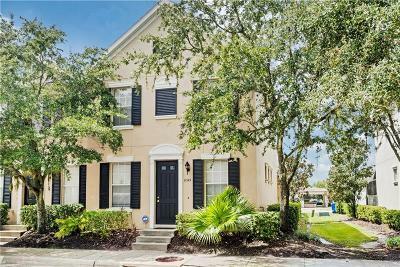 Harbor Links / The Estates Gated, estate neighborhood with larger lots than other WestChase neighborhoods. Keswich Forest - Single family homes, with most backing to conservation or pond views. Saville Rowe - Gated, luxury townhome neighborhood. Maintenance-free townhouses feature tile roofs and views of the golf course. The Shires - Includes 3 villages called Derbyshire, Cheshire and Ayrshire. The Vineyards - Gated, zero lot line neighrborhood with low-maintenance single family homes. Features neo-traditional, porch style homes and includes it's own community pool. West Park Village - Features eight neighborhoods including, The Village Green, Villas of West Park Village, Classic Townhomes of WPV, Single Family Homes of WPV, Townhomes of WPV, Traditional Townhomes of WPV, Arlington Park and Worthington Townhomes.